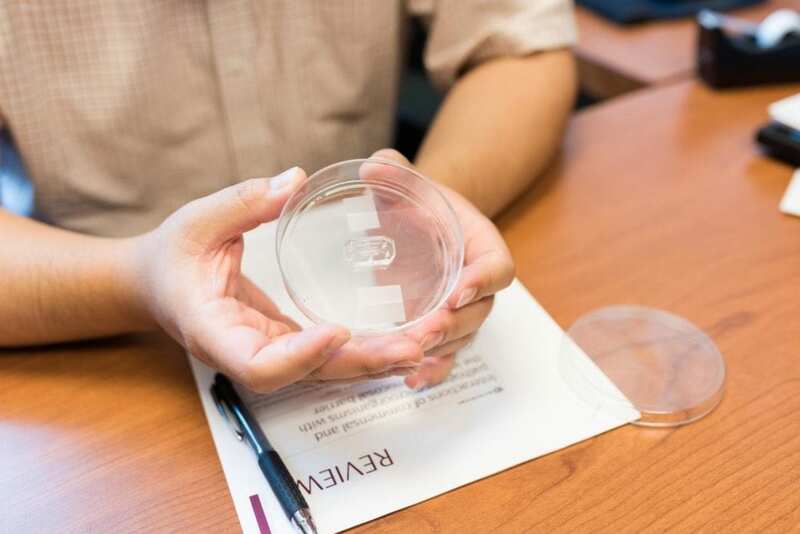 The first study investigating the mechanism of how a disease develops using human organ-on-a-chip technology has been successfully completed by engineers at The University of Texas at Austin. Researchers from the Cockrell School of Engineering were able to shed light on a part of the human body – the digestive system — where many questions remain unanswered. Using their "gut inflammation-on-a-chip" microphysiological system, the research team confirmed that intestinal barrier disruption is the onset initiator of gut inflammation. The study also includes evidence that casts doubt on the conventional wisdom of taking probiotics – live bacteria that are considered good for gut health and found in supplements and foods such as yogurt – on a regular basis. According to the findings, the benefits of probiotics depend on the vitality of one's intestinal epithelium, or the gut barrier, a delicate single-cell layer that protects the rest of the body from other potentially harmful bacteria found in the human gut. The findings are published this week in Proceedings of the National Academy of Sciences. Until now, organs-on-chips, which are microchips lined by living human cells to model various organs from the heart and lungs to the kidneys and bone marrow, solely served as accurate models of organ functionality in a controlled environment. This is the first time that a diseased organ-on-a-chip has been developed and used to show how a disease develops in the human body — in this case, the researchers examined gut inflammation. This research was supported in part by the Alternatives in Scientific Research of The International Foundation for Ethical Research Graduate Fellowship and the National Research Foundation of Korea.